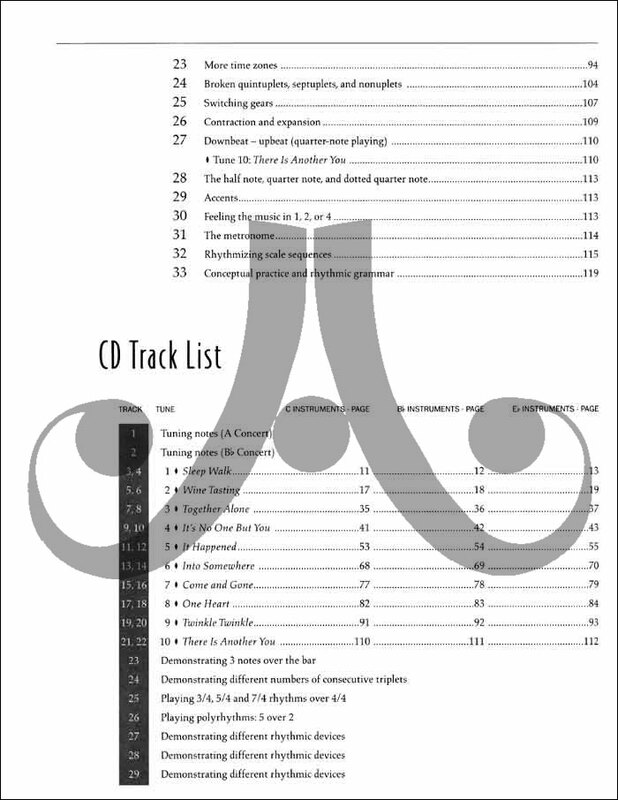 Book/CD Set - Vol. 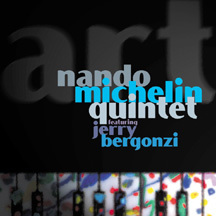 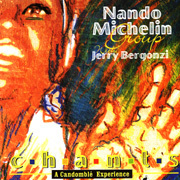 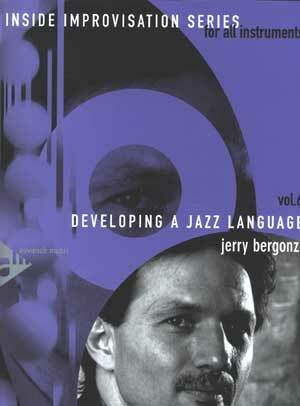 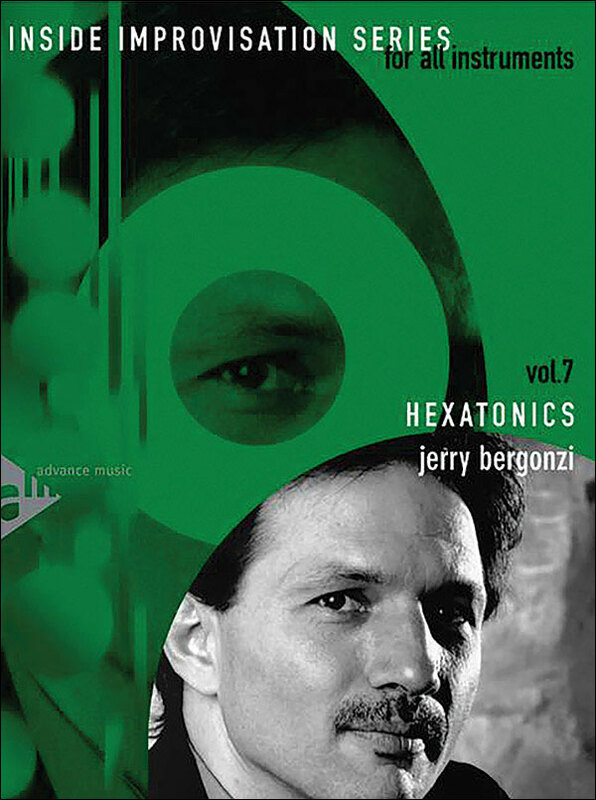 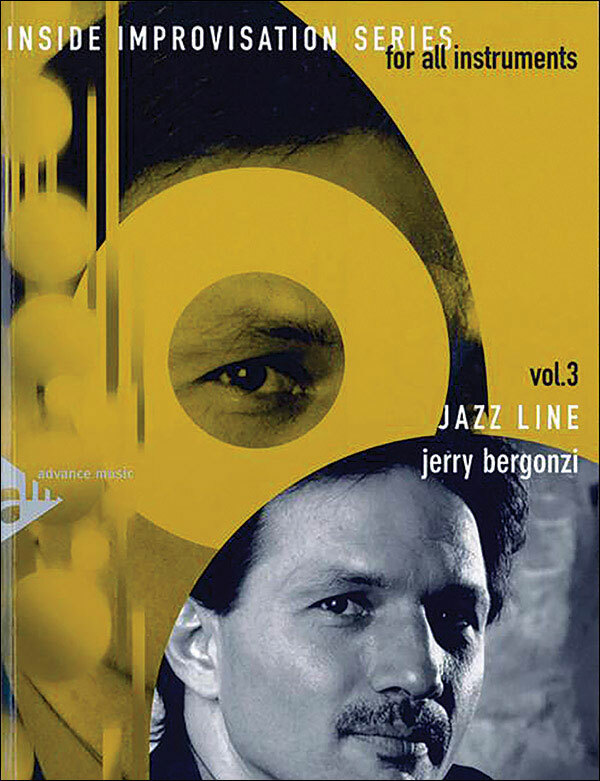 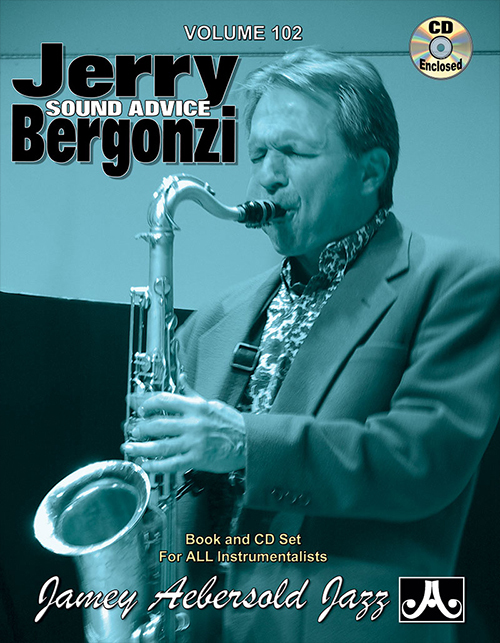 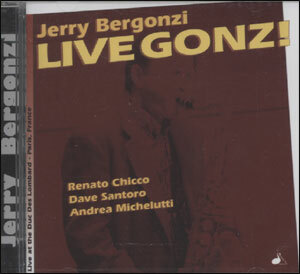 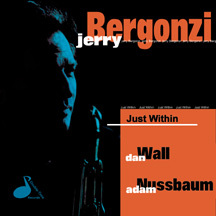 4 of the Inside Improvisation Series by author Jerry Bergonzi. 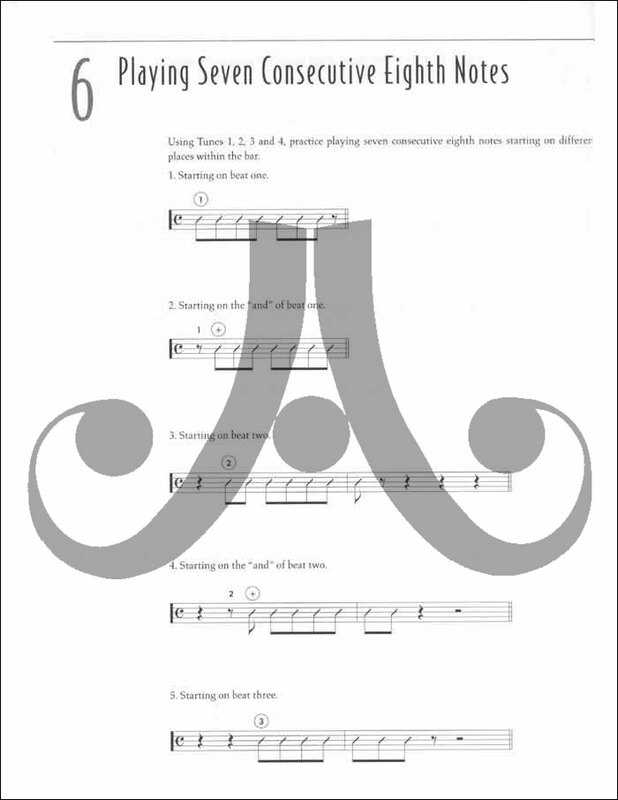 Time and rhythm can be considered more important than melody and harmony, as bad (or incorrect) time is immediately recognizable by any listener. 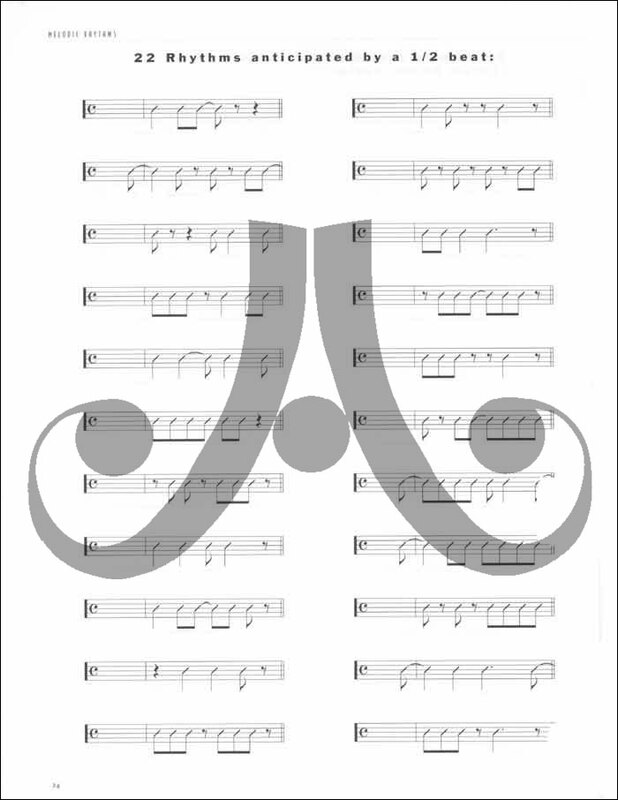 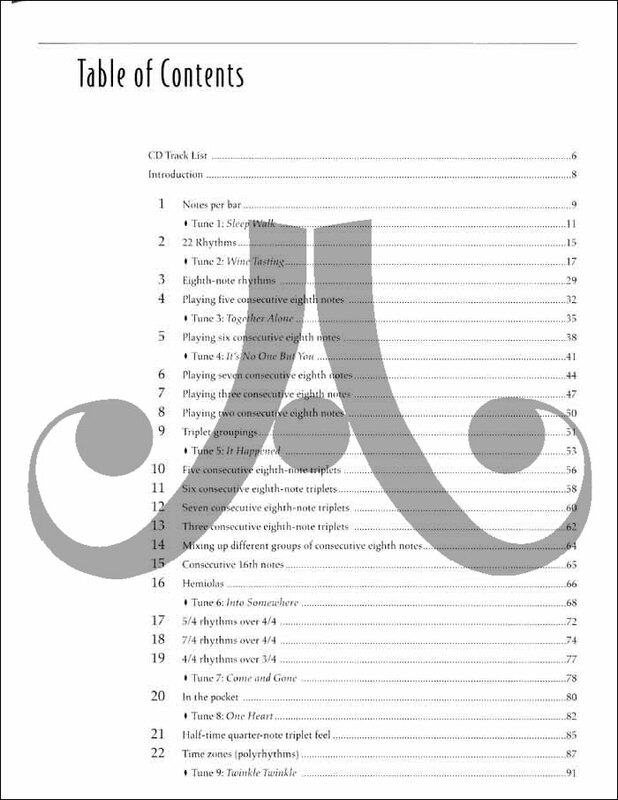 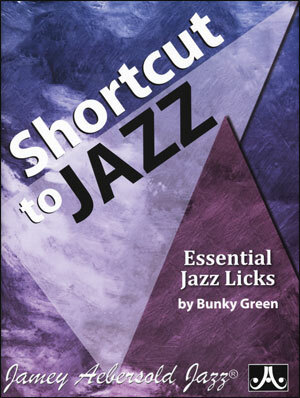 This book will lend insight into practicing and playing creative rhythms in a melodic way.